The verdict: I love a good meatball. But there is also something kind of magical about little food too. While making meatballs isn’t a terribly difficult task, it’s a bit of a bummer when you are a household of two people on different schedules. It’s just easier to take out what we need. 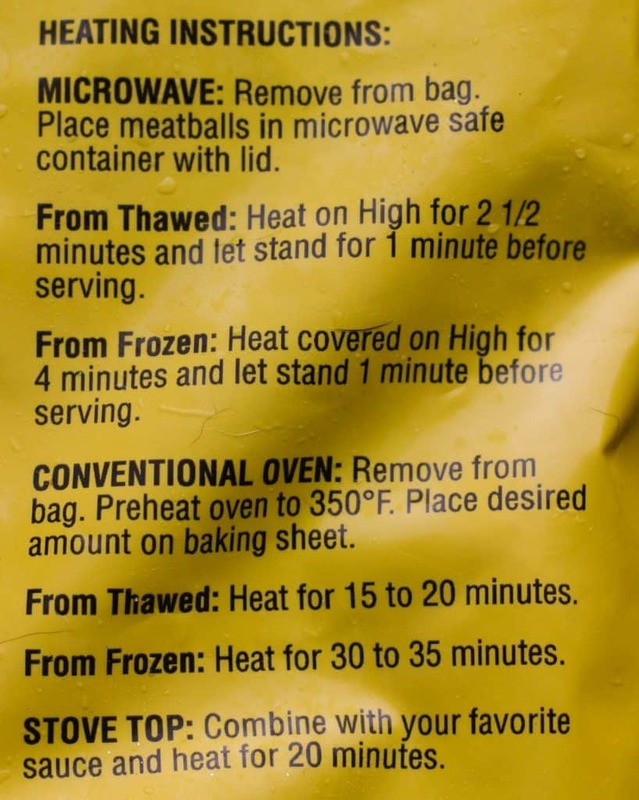 That is easy to do here because each is individually frozen and ready in a matter of minutes from the microwave. I chose to prepare these in the microwave from frozen. Cooked uncovered resulted in a meatball that was surprisingly crisp without being dry. 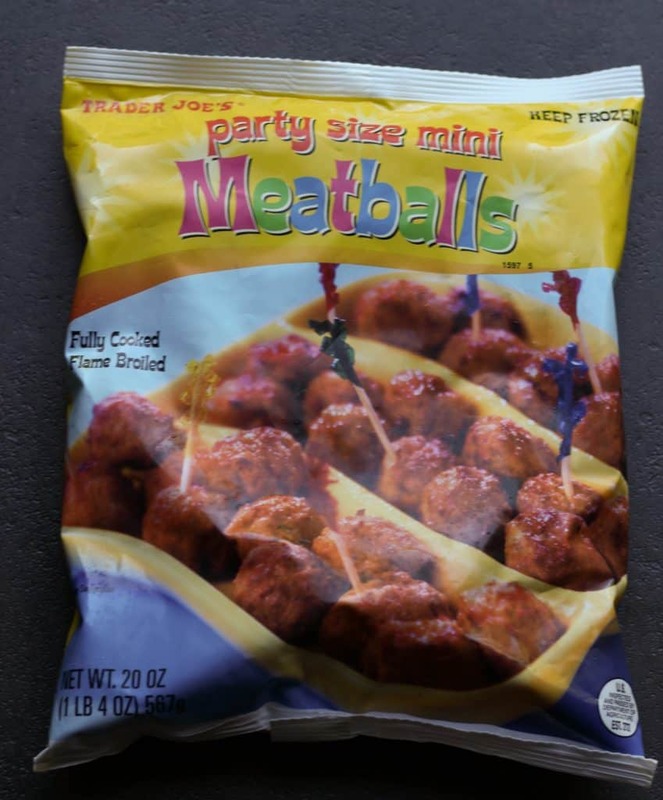 I would however recommend start at 2 minutes and see how your meatballs are doing (you can always put them in for more time). I made a small bunch (4 meatballs to be exact) and in two minutes they were cooked through. 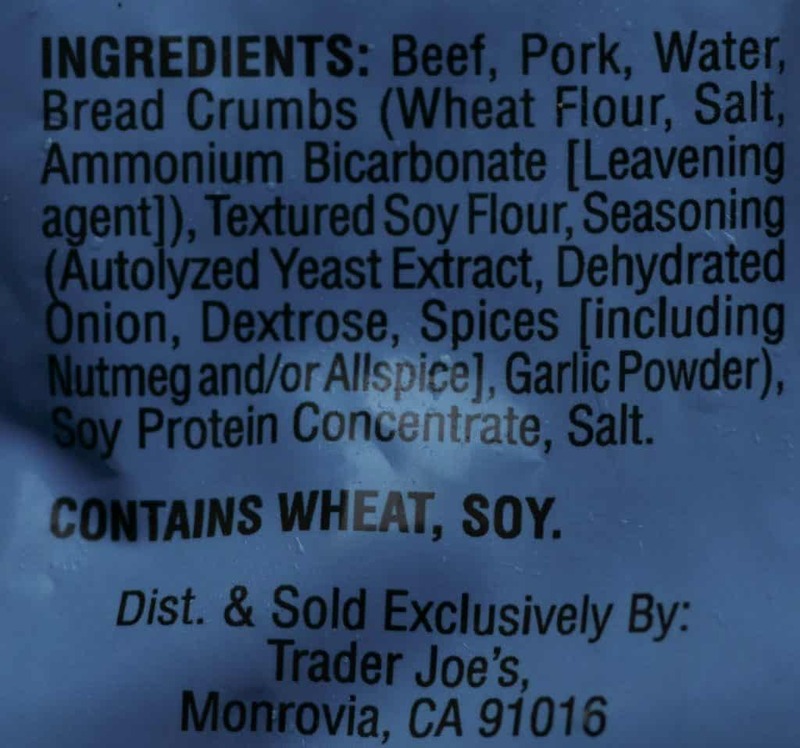 If you are making several servings of this, then yes the timing should be appropriate as listed. If you don’t want a crisp outside, then just cover them in the microwave and you’ll get a softer exterior. 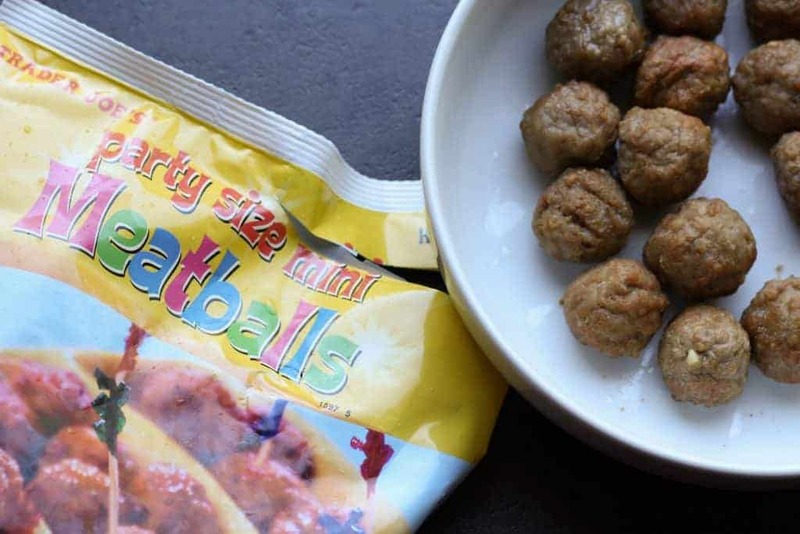 Beyond the prepping of these meatballs, the taste isn’t something that will wow or amaze you, but they are pretty good. It’s a blend of pork and beef with some nice seasoning thrown in. They did not seem under-seasoned in any way. The key thing here is that they are useful for more dishes than just Spaghetti and meatballs. If you have a fun dip for these and want to serve them with a toothpick. For $4.99 for a 20 ounce package I’ll be happy to keep a bag in the freezer to save time. With the price of ground beef and pork, this is also cost-effective too for what you are getting. Would I buy this again? As someone who lives in a small household, this is a good substitute for the real thing. 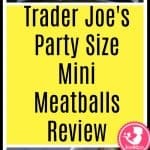 Best of all Trader Joe’s Party Size Mini Meatballs are bit sized and won’t even require a knife.